I am in charge of bringing the desserts at our holiday festivities. I was just starting to plan my Paleo Thanksgiving dessert menu when I received a package at my doorstep. 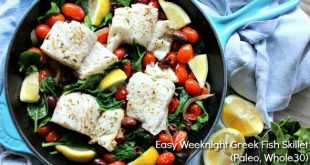 It was the Real Life Paleo Cookbook – perfect timing! 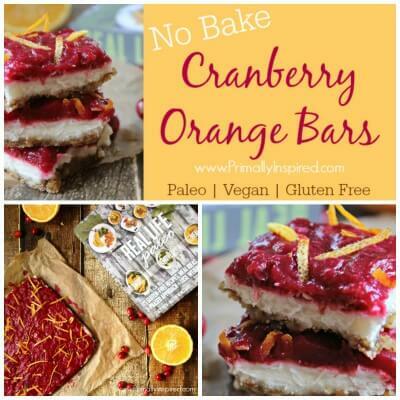 I flipped through the gorgeous cookbook and found these delicious looking No Bake Cranberry Orange Bars. I couldn’t wait to make them to see if they would be a good fit for my Paleo Thanksgiving menu. 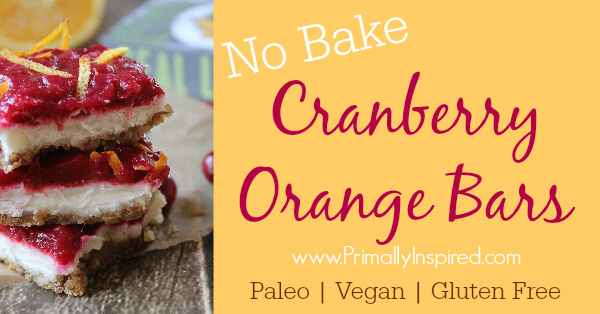 Matt and Stacy, the authors of Real Life Paleo, are generously letting me share their No Bake Cranberry Orange Bars recipe with you. 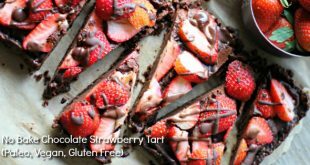 You’ll definitely want to make them, trust me. 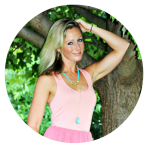 And while you’re at it, order a copy of Real Life Paleo for yourself and one for a friend who wants to begin the transition to eating real food. 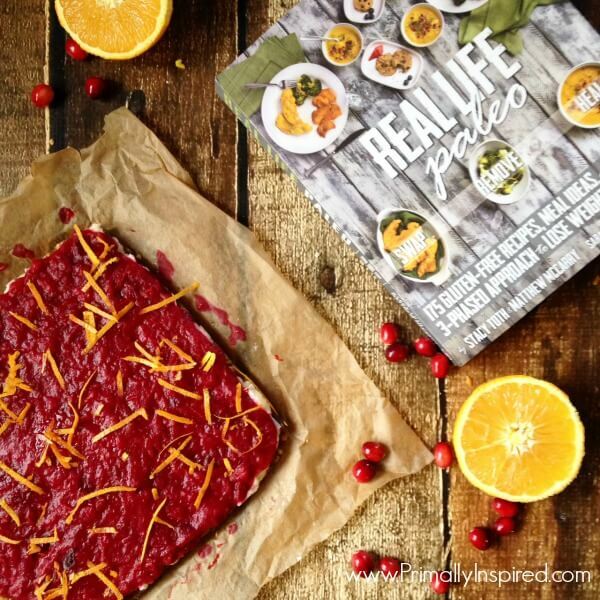 This is the perfect guide and cookbook for those that are desperately wanting to transition to an unprocessed and real foods lifestyle but have been struggling to do so. 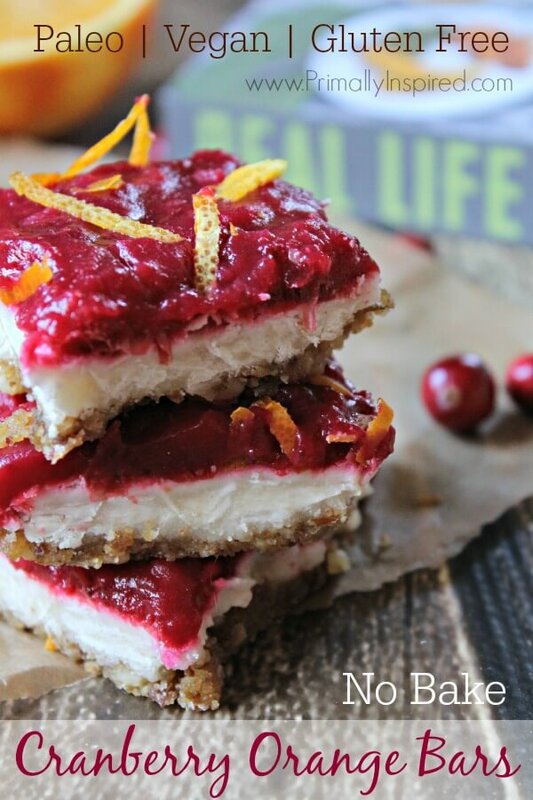 "Cranberry Orange No Bake Coconut Bars" from Real Life Paleo Cookbook Recipe shared with permission from the authors. In a food processor, pulse the dates and walnuts until a thick paste forms. Press into an 8-by-8-inch baking dish by hand to form an even crust layer at the bottom. In a small mixing bowl, fold the coconut flakes into the honey and coconut cream concentrate until fully incorporated. Press this mixture on top of the crust. In a medium saucepan over medium heat, stir together the cranberries and orange juice. Bring to a simmer, while stirring frequently. The cranberries will begin to "pop" and release their juices. When all the cranberries have popped and a thick jelly forms, about 10 minutes, pour over the top of the coconut layer and smooth the top with a spatula. Top with the orange zest. Refrigerate for 1 hour to set the cranberry jelly before cutting into squares and serving. If you're not able to obtain fresh cranberries, you can use any fruit (strawberries work wonderfully), but add a dash of gelatin powder. As with the cranberries, heat the fruit and orange juice together until thickened. Ooh cool, lots of different flavours going on here. I love cold deserts like this, I bet this tastes really fresh. Will have to get some fresh cranberries and have a goo! I think you would really like this, Mark! These sound amazing and I plan to try them. 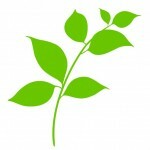 One comment….many vegans (my son included) will not eat honey or other bee products. I am planning to substitute maple syrup. 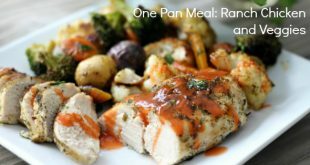 Thanks for the great recipes! Hi Elizabeth! Yes, thank you! I realize honey is not vegan which is why I try to include or sweetener of choice when it works out for a particular recipe. 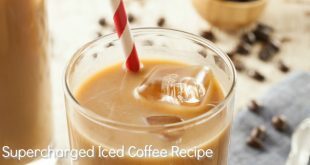 I’ve substituted maple syrup in this for my vegan friends and it came out lovely – the white layer was a little darker than in the picture, but it tasted great 🙂 Hope your son likes them, too!! Hi! I’m trying these right now to bring to a holiday party tomorrow. I have two questions, though – will they keep until tomorrow and still taste good? And I’ve never cooked cranberries before, do the skins get soft and I pour them over the coconut filling too? Or should I strain out the skins first? These cookies sound delicious. Might you be able to recommend another nut that would taste good in the base besides walnuts. I have a food sensitity to walnuts, but not other nuts. Hi Kim, I think pecans would be amazing in this!